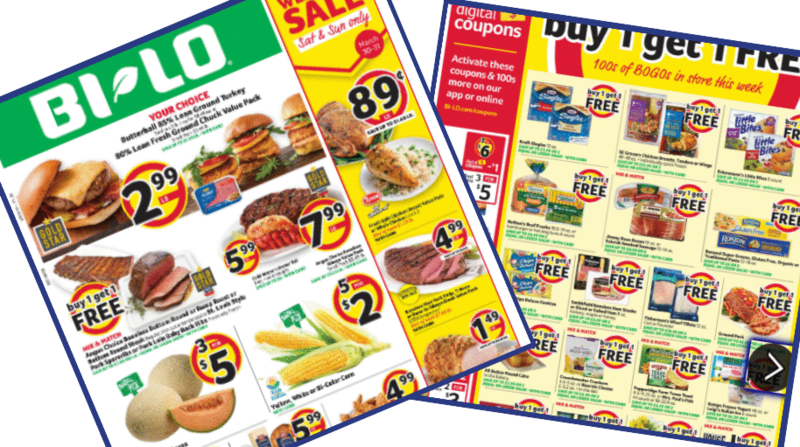 Here are the deals from the new Bi-Lo weekly ad starting 3/27! Get $1.99 Tide Pods, a Dannon yogurt 4-pack for 99¢, and more. Yellow, White or Bi-Color Corn, 40¢ ea.